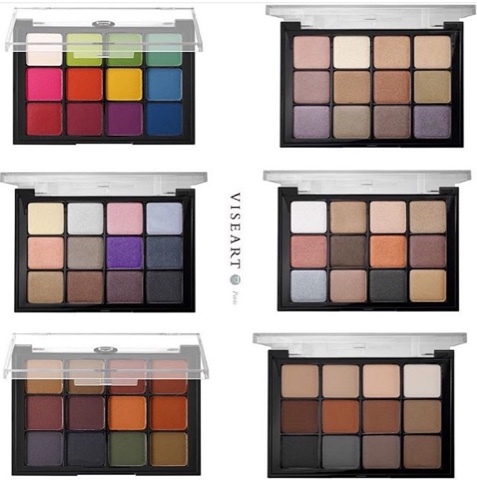 DEAL ALERT: Viseart Palettes $49 Each Today Only! Thanks so much to Shelley for posting about this deal on Instagram. 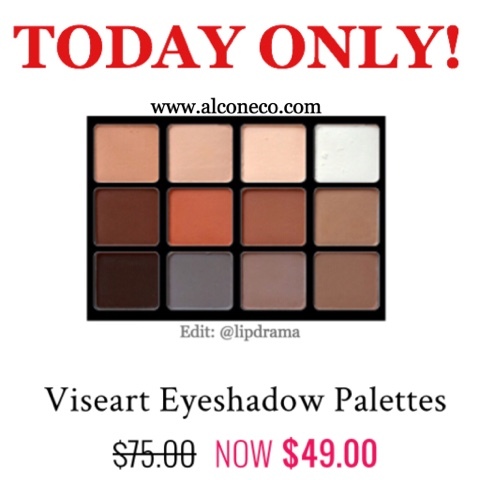 Today only you can get all the Viseart palettes for only $49 each. So far the only one that's sold out is the Brights Palette but I'm sure once word of this sale goes round more will follow suit. I was able to test these when I went to The Makeup Show and I see the difference with their formula. It's almost like a cream shadow in it's texture and very pigmented. I just always felt $80 was a lot for a palette even though when you do the math on how much product you get per shadow versus price it actually turns out to be less than $7 per shadow and the size is larger than most brands that charge more per pan. Even still it just seems like a lot to drop on a palette. But at $50 these are a steal and if your purchase two you'll get FREE shipping since you're spending over $75. This retail for $80 each so buying two definitely seems like the way to go. If you need help deciding which palette to purchase, check out swatches and reviews here. 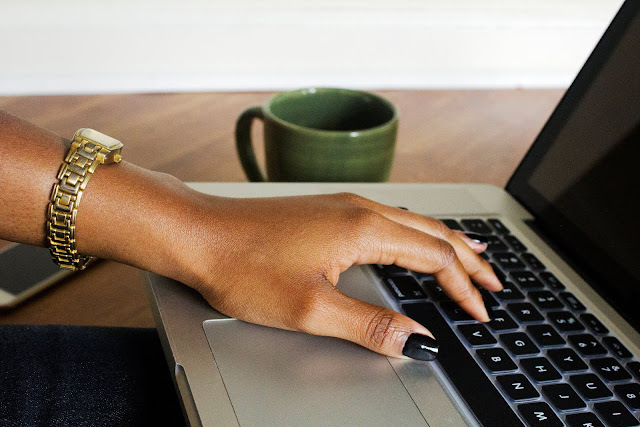 Shop all the palettes here. Thank you. I picked one up.